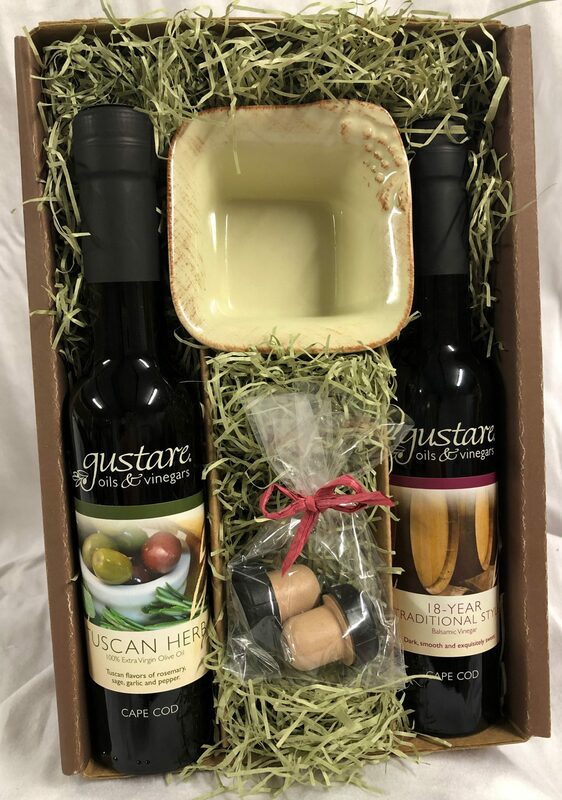 Gustare’s customizable gift boxes make tasteful gifts for food-lovers or health-conscious family and friends. 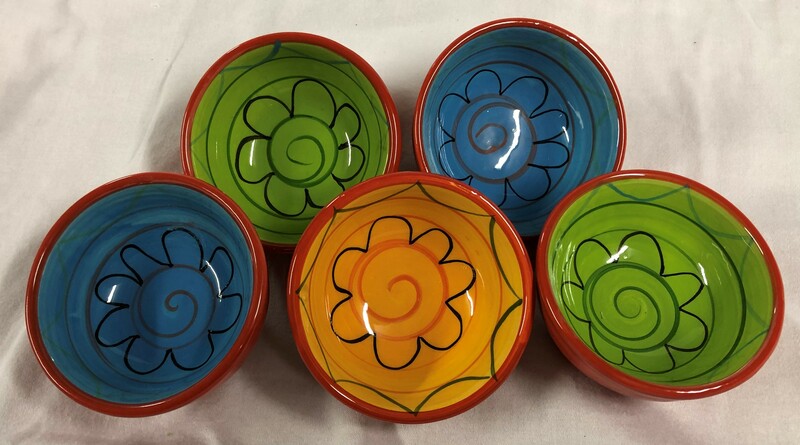 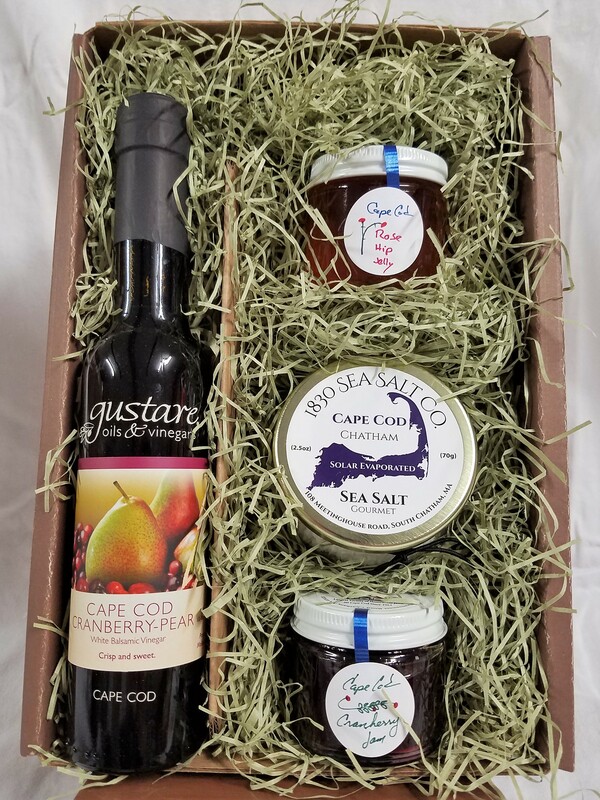 Choose from pre-made baskets like our new “Flavors of Cape Cod” or “Hot Hot Heat,” or we will customize your selections based on specific tastes. 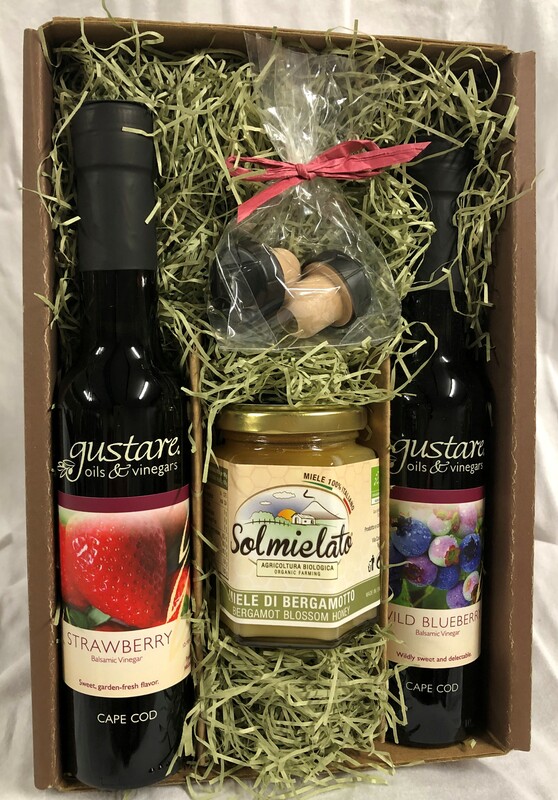 Complimentary gift wrapping and note tags add a truly unique touch to online gifting. 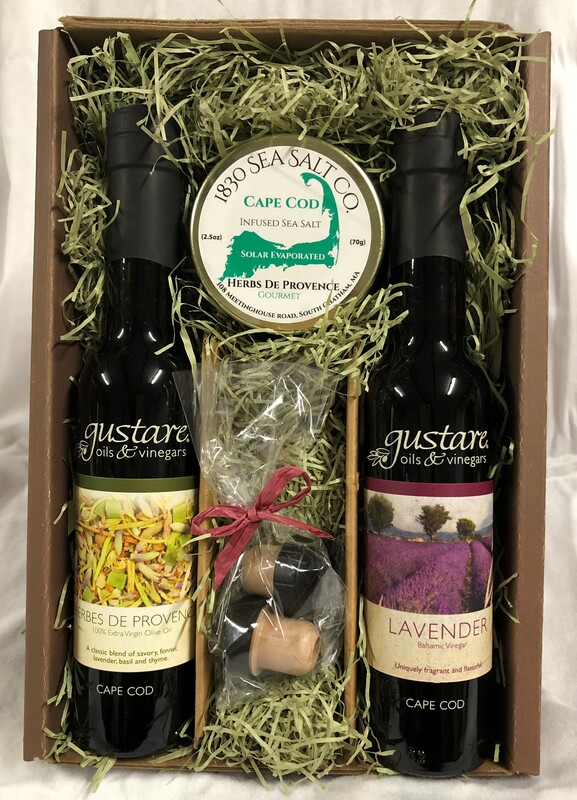 Phone 508-945-4505 or write to info@gustareoliveoil.com with requests or questions.